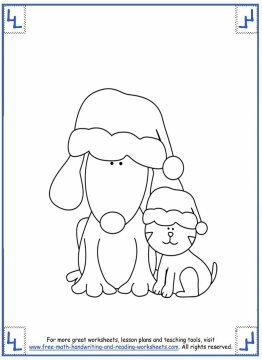 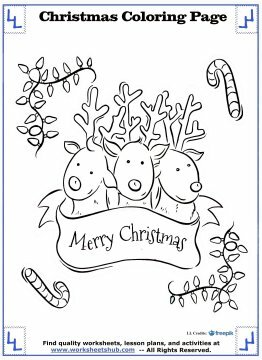 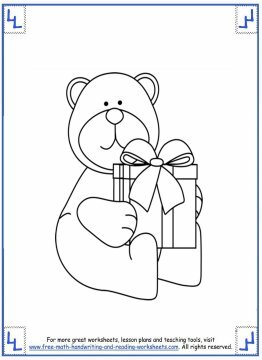 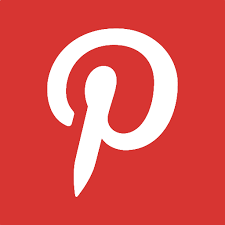 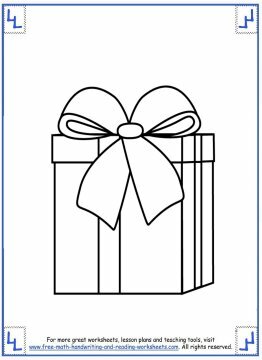 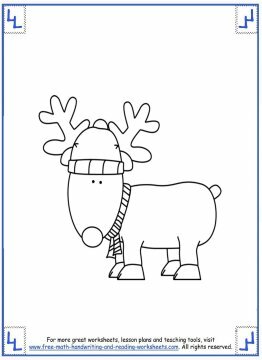 There are many printable Christmas coloring pages available on this site. 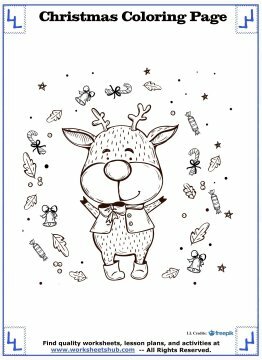 You'll find Santa and his reindeer, his tiny helpers the Elves, and Christmas kids having fun in the snow. 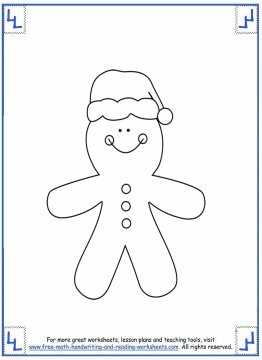 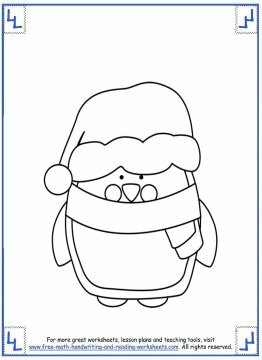 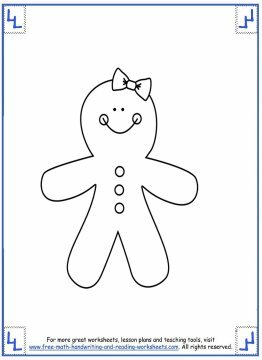 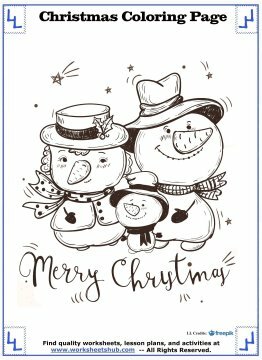 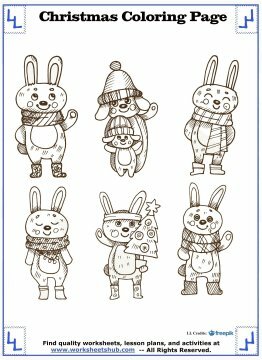 These coloring pages feature some classic holiday-themed objects like snowmen, gingerbread men (and women), presents, and some fun animals spreading Christmas cheer. 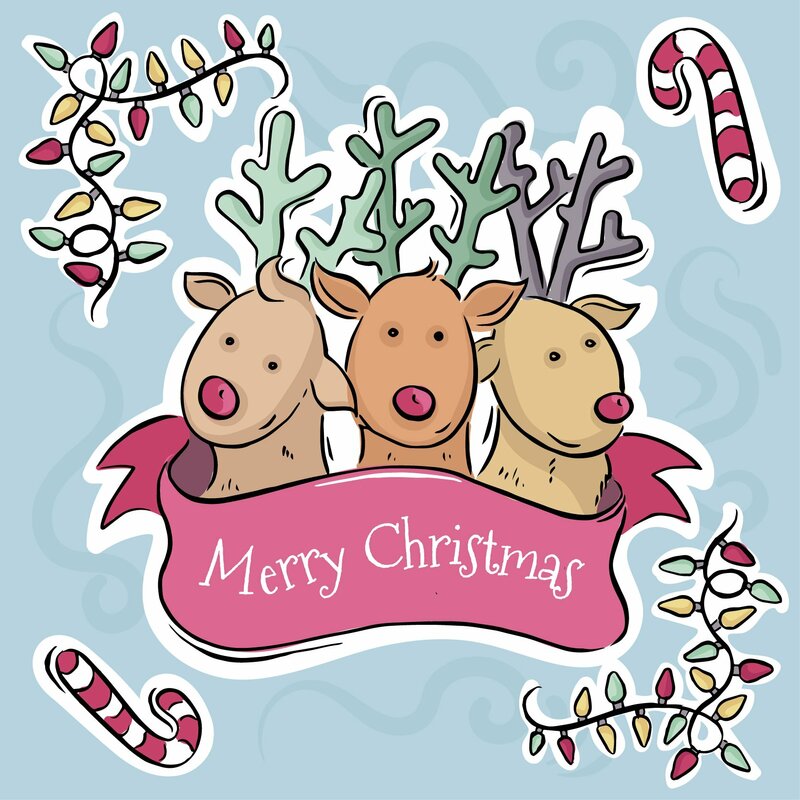 Christmas is such a fun time of the year--the great food, candlelight services, watching your children open their presents, playing in the snow. 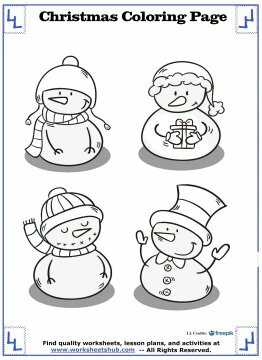 Once the kids finally come inside from the cold, you're going to need something for them to do. 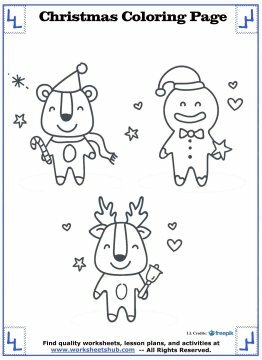 Print out these coloring pages and get creative. 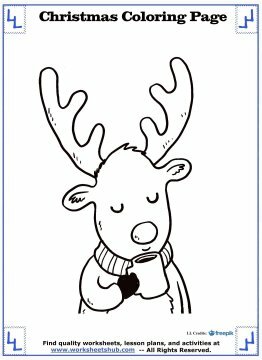 Be sure to check out the rest of my holiday-themed activities. 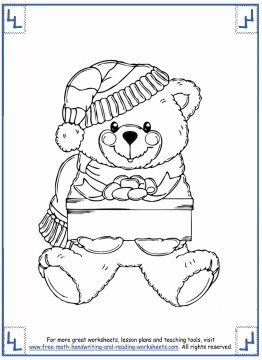 Before you leave, be sure to print out some of the other Christmas coloring pages I've created.